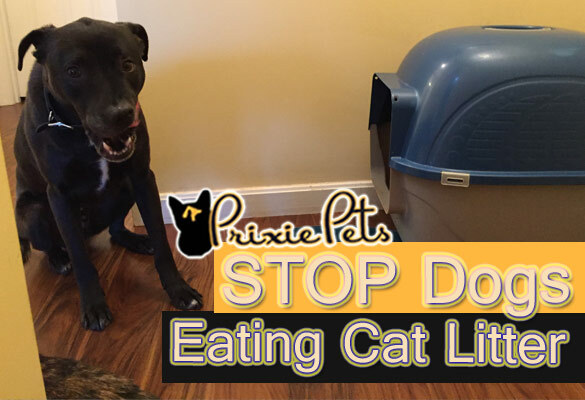 Home → Pet Care → Cat → My Dog Eats Snacks From the Cat Litter Box and What I Did to Stop it. My dog and cats have coexisted in my house for years now. I would say they are not the of best friends, but they all get along. 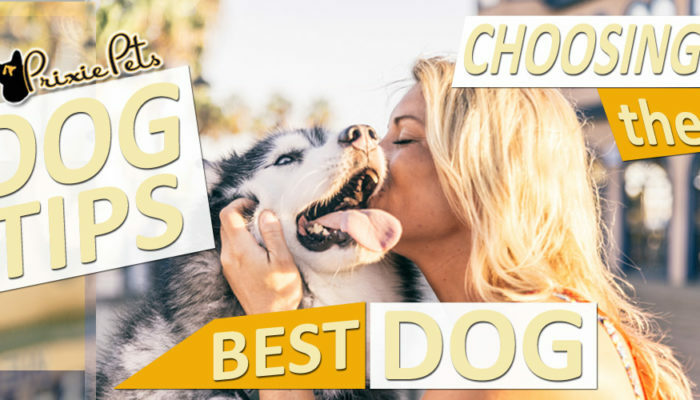 This past year I noticed a really disgusting and messy habit my dog had picked up because he was living with cats. He was stealing “snacks” out of the cat litter box! He had never done this before so I was surprised! I think switching to a walnut based cat litter made it more appealing to him. I would try to correct him when I caught him in the act, but it wasn’t enough. I always knew when he got into it because there would be left overs of kitty litter in his jowls or in his water bowl. This needed to stop! It just seemed like perfect timing because as I was dealing with this a post popped up in my news feed with someone asking for the best solution for this exact problem!! 61 Comments! 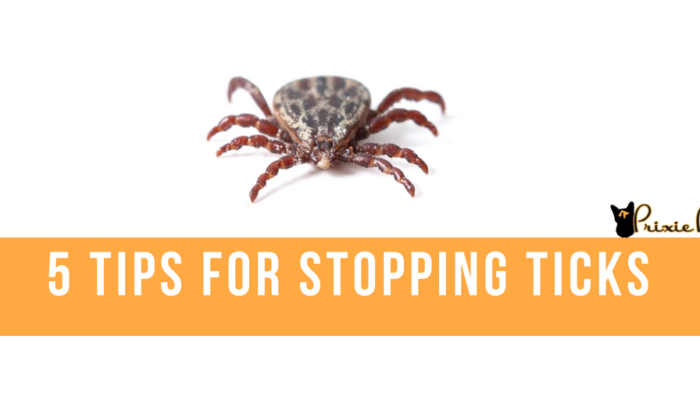 Here is what a lot of people suggested: Put up a baby gate, put Tabasco sauce on the cat poops so when the dogs eat them he will not like it and hopefully stop, add an additive to the cats food like Odor forbid, put cat box in basement with cat door, switch your dogs food because it may not be getting enough nutrients, clean the box frequently, and last but not least, turn the litter box opening towards the wall. My thoughts: Start with the easiest and least expensive. Turning the opening to the litter box around, so the dog could not get into it. To me this was like DUH? How had I not thought of trying that. 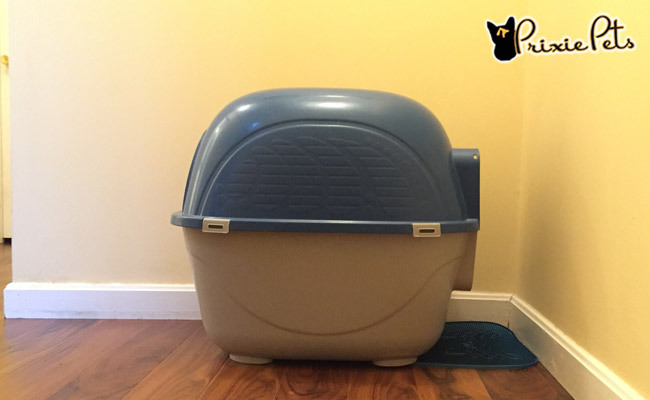 We use hooded litter boxes, we turned them towards the wall with just enough room for the cats to get in and out , but not my dog. 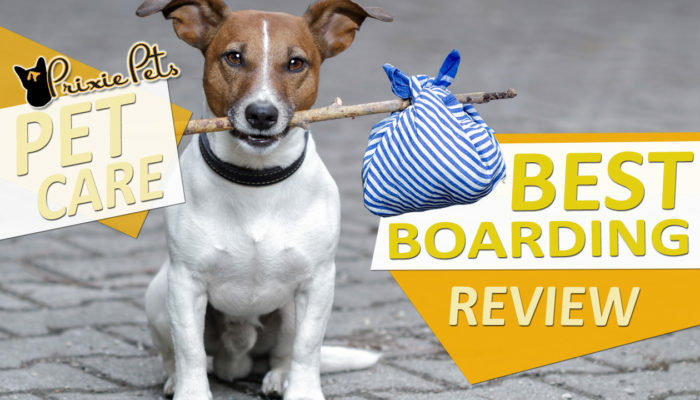 If your dog is really driven you may have to put something heavy on the top of the box, so the dog cannot move it. This worked like a charm for me and took a whole 5 minutes and cost me zero dollars! We are so happy we got our Litter Robot. 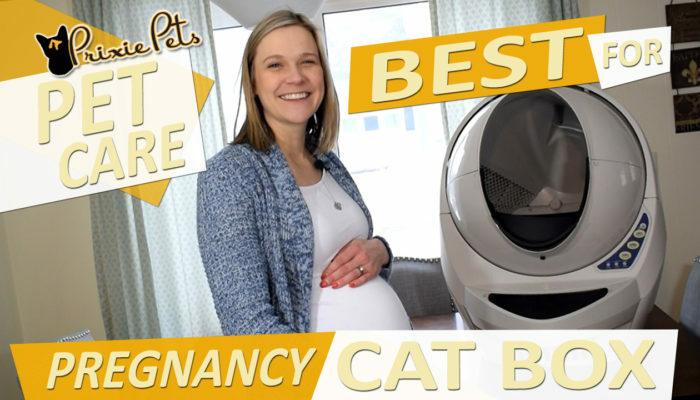 No more cat box odor, it looks sleek in the cat area, and the Litter Robot cleans up the cat messes before Bruin can get to them. Perfect! 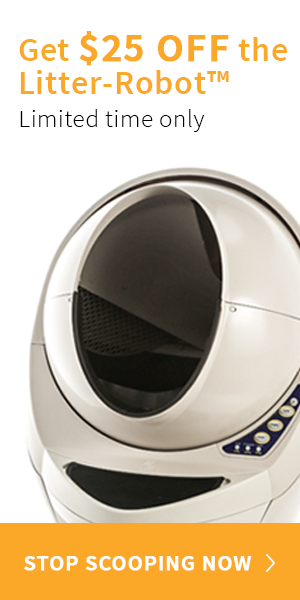 Learn more about the New Litter Robot with our complete review. 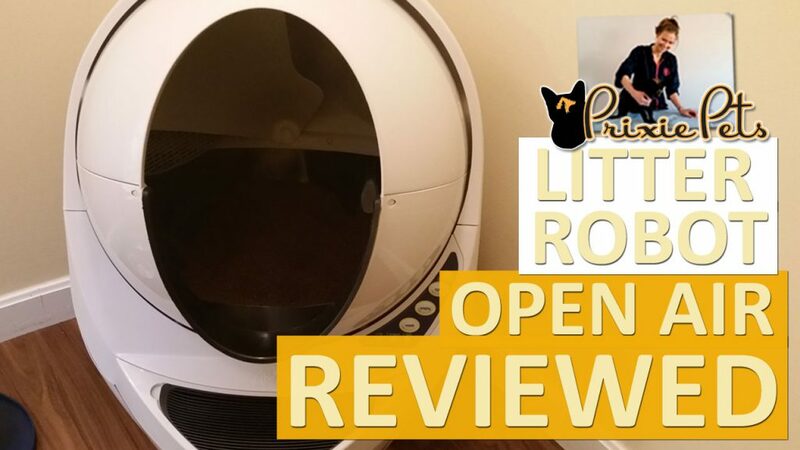 Walnut Cat Litter Review: A more natural alternative that is better for the environment and your kitties! 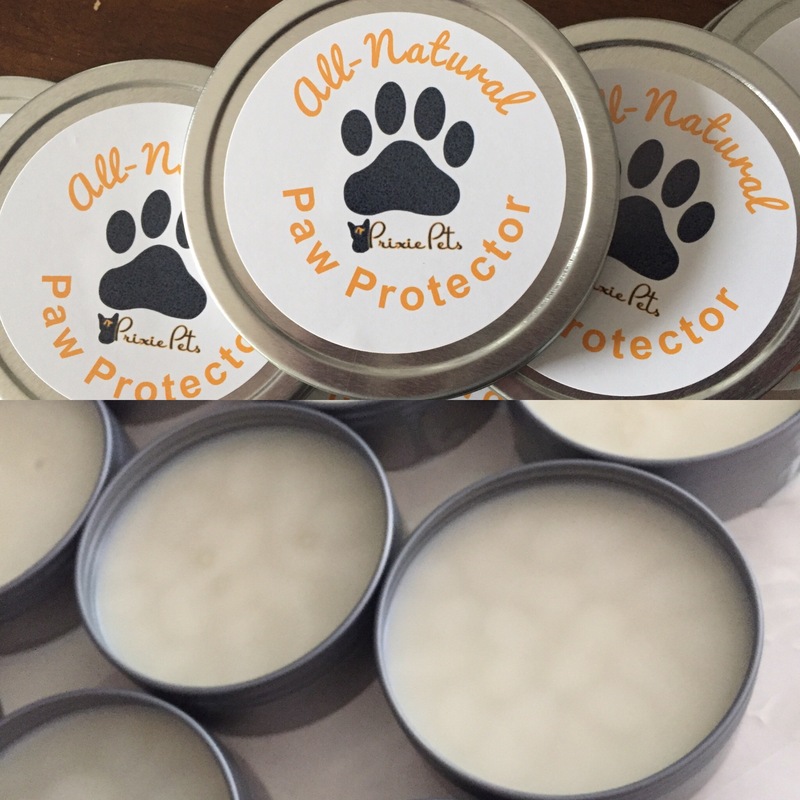 Not as dangerous if your dog does ingest.